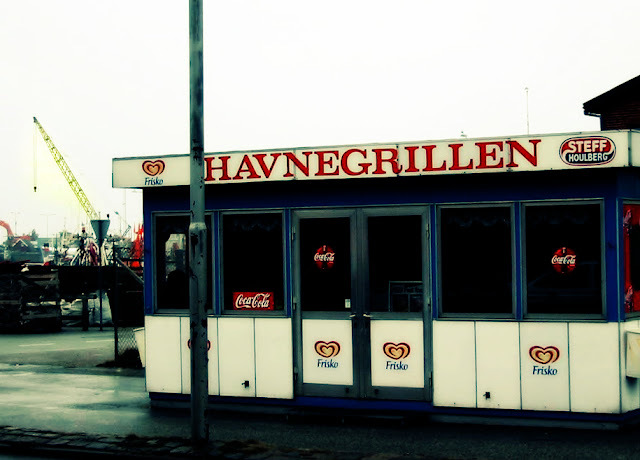 Traditional Danish fast food unfortunately is declining in popularity. Hotdogs at pølsevogn on the streets are still quite popular, but classic grillbarmad is slowly being replaced by more exotic foreign fast foods like falafels, bagels, pizza and american burger chains. 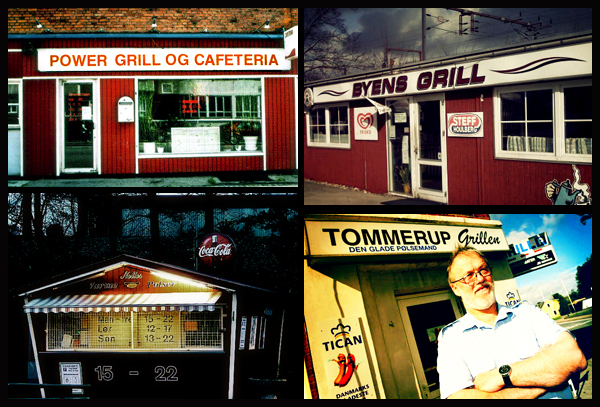 Grillbarmad is a style of food served in grillbars, small neighbourhood hole in the walls that serve simple takeaway food rooted in Danish culinary tradition. Similar to chippys in the UK, grillbars often cater to the after club scene and provide comfort food for hangovers the next day. 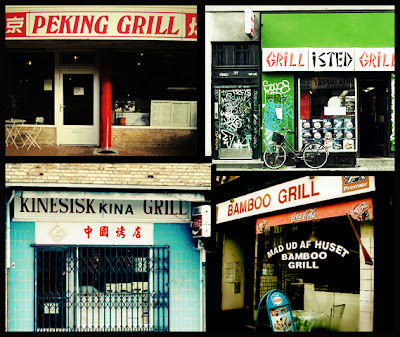 There are several different styles of grillbar and what they offer varies. The other major type of grillbar is a shawarma grill which offers middle eastern food with pommes frites as well as kyllingesandwich and fiskefilet. 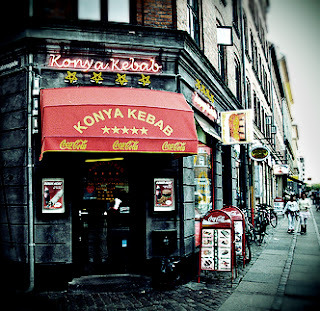 In Copenhagen, Vesterbro and Nørrebro have a rivalry over who has the best shawarma. I side with Nørrebro. 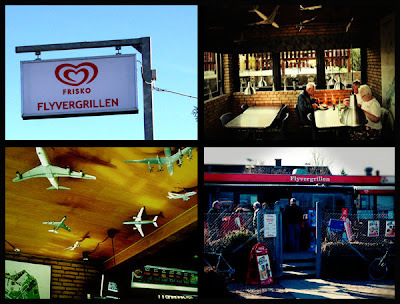 A unique grill bar by the Copenhagen airport is Flyvegrillen. This grillbar has been operating on the edge of the runways since 1972 catering to plane-spotters and families. It offers all the classics and has model airplanes hanging from the ceiling. 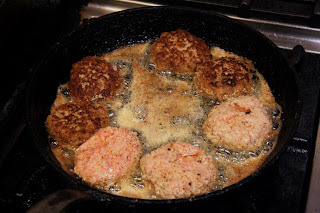 Frikadeller is the national dish of Denmark. 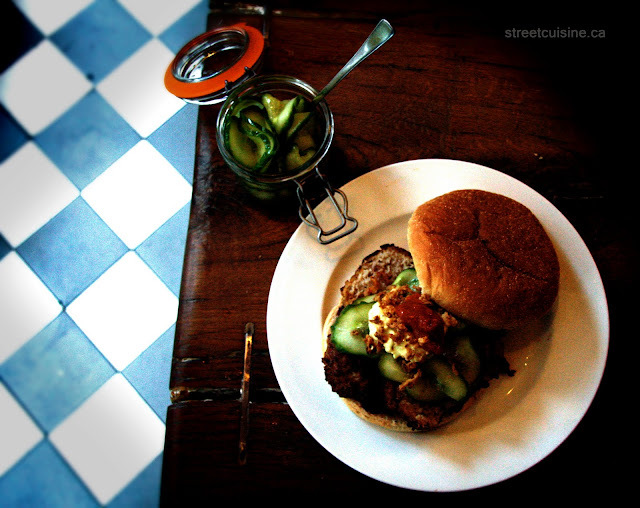 I used to buy frikadeller sandwiches at a smørrebrød takeaway at Nørrebros Runddel, but it's long gone now. 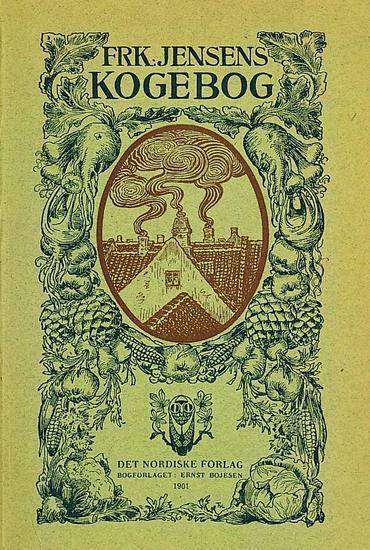 I translated this recipe from 'Frøken Jensens kogebog' which was released in 1901 and is considered the definitive source of 19th century Danish cuisine. To make the sandwich you need the standard Danish condiments pickled red cabbage, bread and butter pickles, crispy onion bits, ketchup, and remoulade. 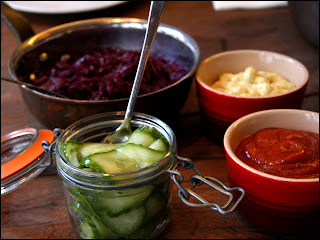 Remoulade is a danish specialty which is difficult to find outside Denmark. Blending tartar sauce with some mustard and finely chopped gherkins is a close approximation. If you live in Toronto Hansen's Danish Bakery on Pape ave sells bottled remoulade from Denmark. 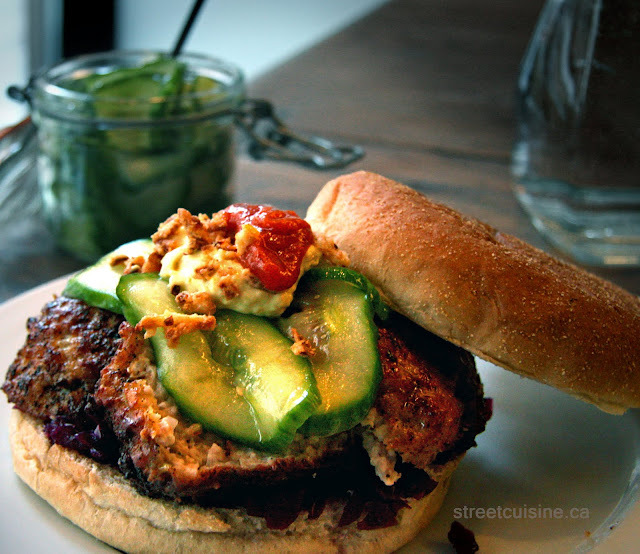 Slice the frikadeller in halve and serve on a toasted kaiser roll topped with the condiments. Looks delicious! My mom makes frikadellar with a very similar recipe but she usually serves them in a creamy sauce. So yummy! I just stumbled (happily) across your blog, have bookmarked it and will read it in detail as I have time. 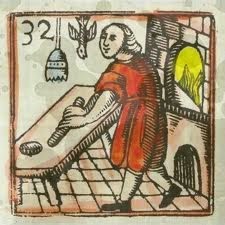 I'm a Dane who lives in the US and writes about food as well. 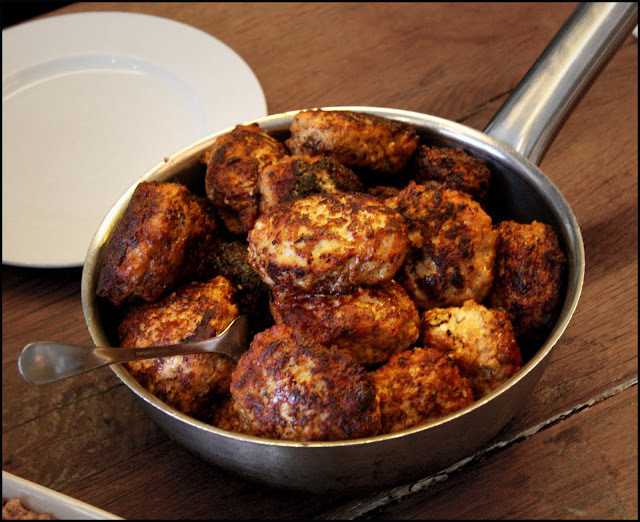 I did a cooking demo this summer for a local restaurant and my featured dish was Frikadeller. Which was very well received. Thanks for some great recipes. I also have a very well loved copy of Anna Strunge Bagebog published in 1937 as well as a copy of Opskrifter published in 1917 also by the Strunges. Treasures both.